We are fully registered on the Bike 2 Work Scheme. 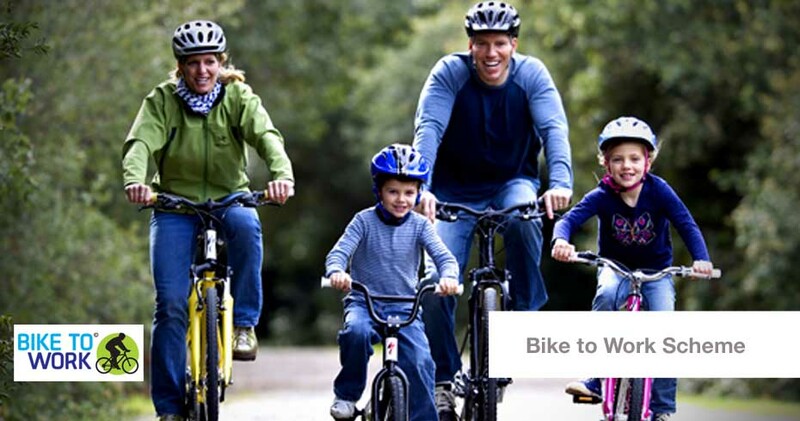 Save up to 52% on your bike purchase*. Give us a call today or check http://www.biketowork.ie/ to see the details.